in a rare instance for me, i am listening to a cassette of attic fowler's new album 'city hall' as i write this, not an online stream, and it sounds magnificent pouring out of my stereo. 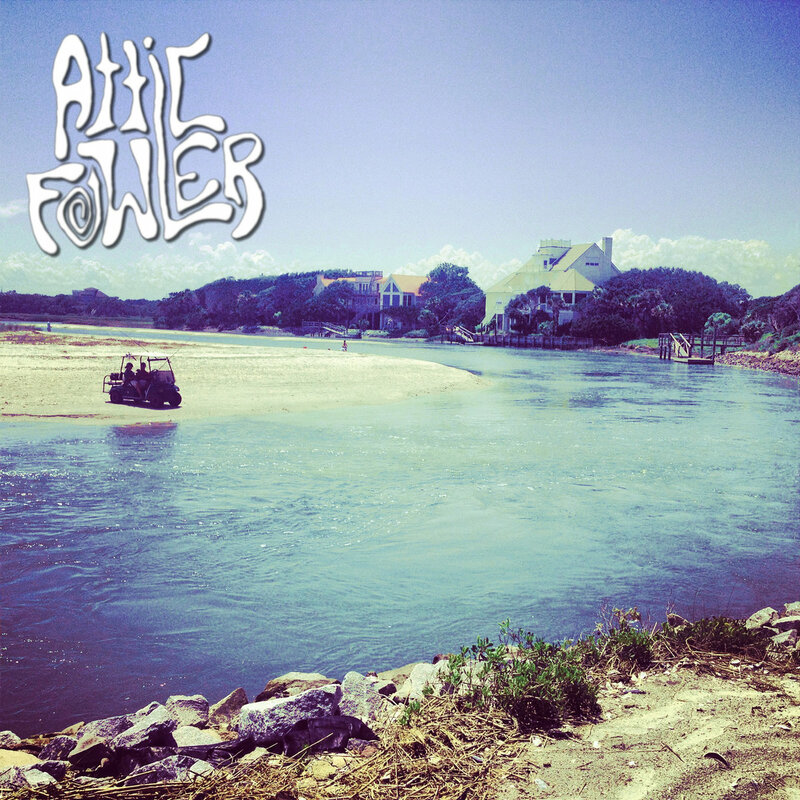 i have been a fan of attic fowler since my first spin of his self titled album, and i like 'city hall' even more. attic fowler is a one man band, everything on the album with the exception of some horn touches is played and recorded by songwriter chris rutledge. i love the way he blends psychedelia, southern vibes and jangly power pop to into a mellow, ringing sound that you can really float on, especially if you invest in the tape from fall break records. 'city hall' further develops the signature style he mapped out on his self titled debut. get it here or get the tape from fall break records.